We’ll reach out when we have studies that uniquely apply to you. Participate in the study and get an Amazon gift card. 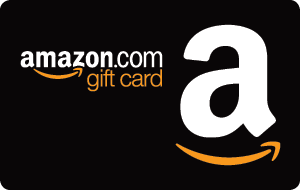 As an appreciation of your time and insights, we’ll send you an Amazon gift card. Use the card to make purchases on Amazon.com or give your card to charity.